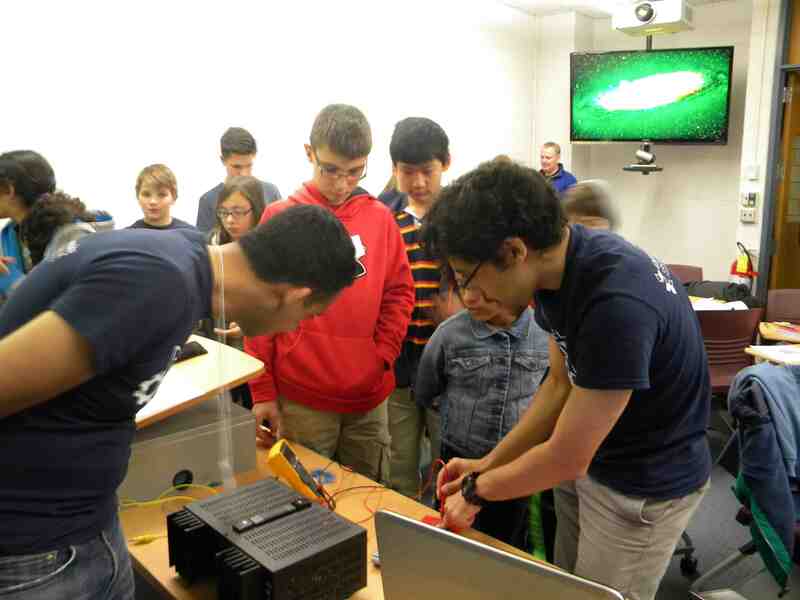 Through the Leonard Gelfand Center for Service Learning and Outreach at CMU, the Soft Machines Lab participates in outreach events for grade school students in the Greater Pittsburgh area. SciTech Festival at the Carnegie Science Museum. 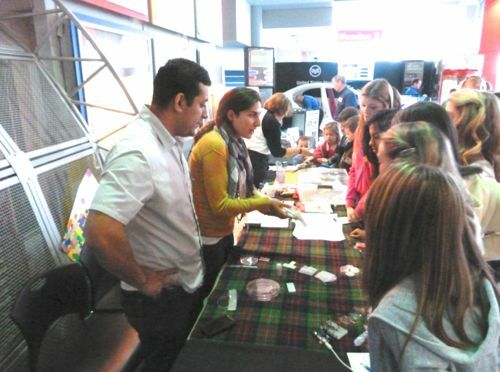 SML hosts a table at the annual SciTech Festivals held at the Carnegie Science Museum. 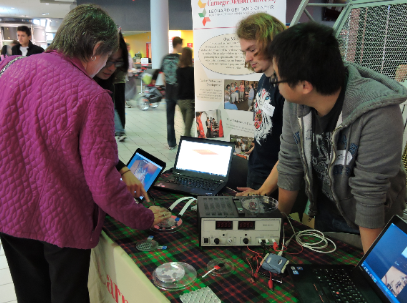 The table includes a hands-on demonstrations on soft-matter electronics on robotics. The event is typically attended by 800-1000 middle school students from public and private schools within the Pittsburgh region. Gelfand Outreach Saturday Series. 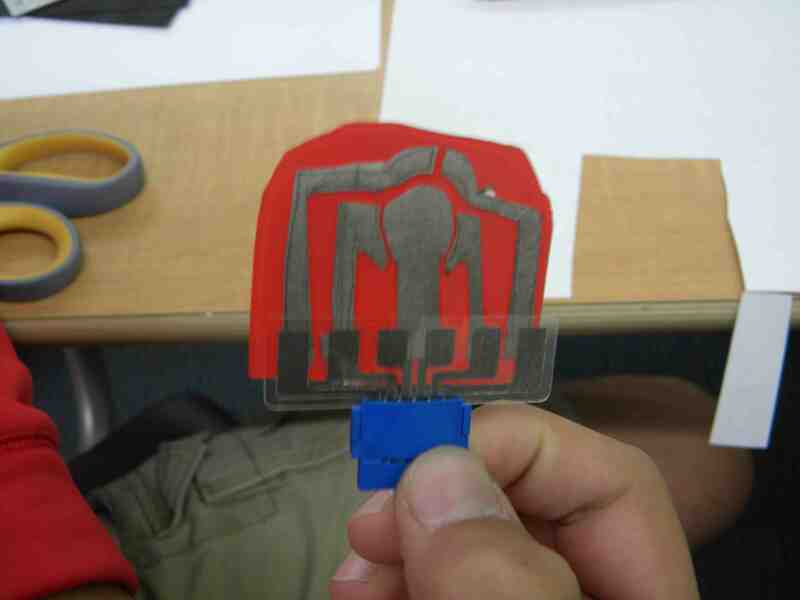 In this three-hour workshop, participants learn about the rapidly developing field of wearable technology and have a hands-on activity where they make their own wearable touch pad from stretchable and conductive adhesives. 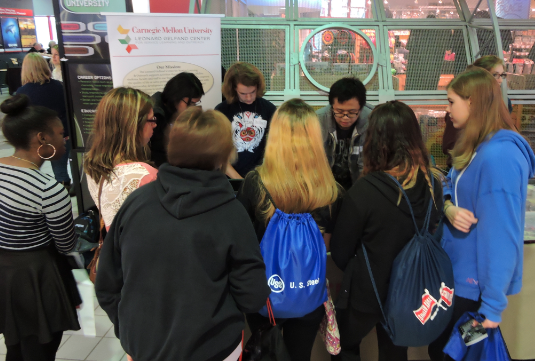 The workshop is open to students in grades 7-9 and is held on the CMU campus.